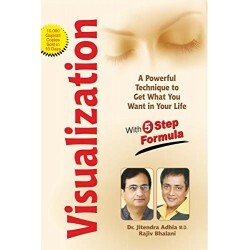 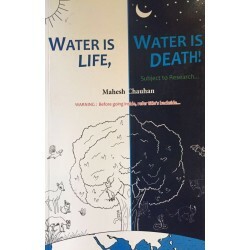 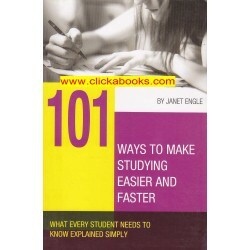 Water is Life, Water is Death A Book in English written by Mahesh Chauhan ..
101 Ways to Make Stuyding Easier and Faster by Janet Engle...A wonderful book on Study... 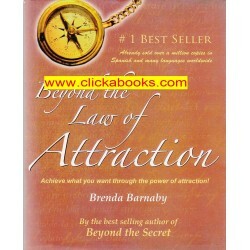 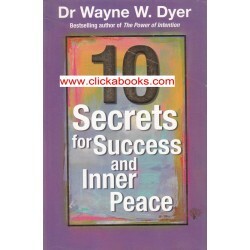 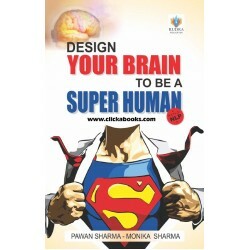 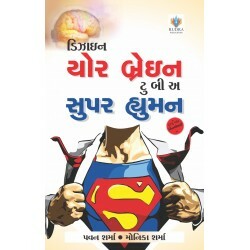 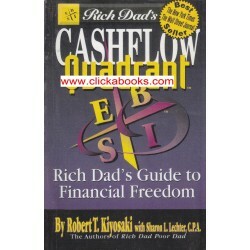 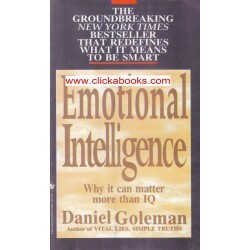 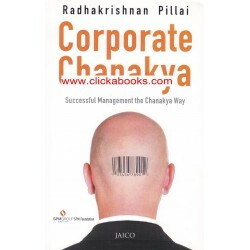 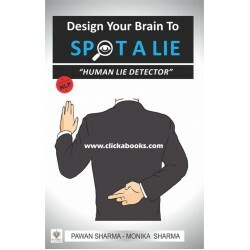 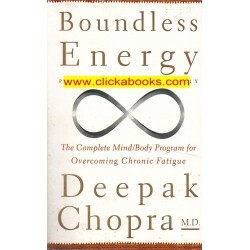 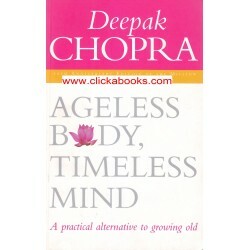 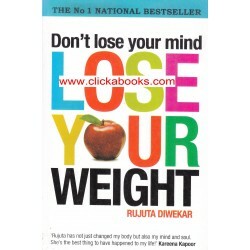 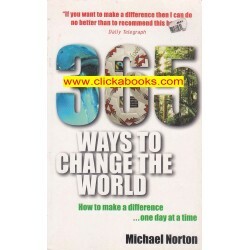 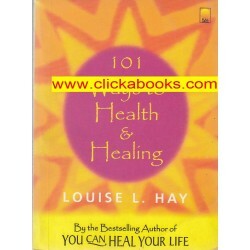 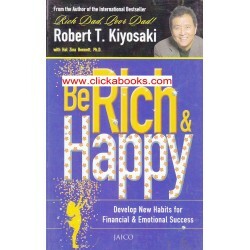 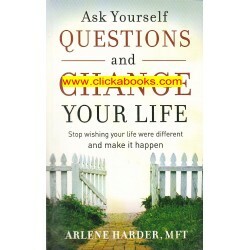 This book ..
365 Ways To Change The World By Michael Norton..
Ageless Body Timeless Mind By Deepak Chopra..
Be Rich & Happy by Robert T. Kiyosaki..
Boundless Energy by Deepak Chopra..
Cashelow Quadrant by Dr. Robert T. Kiyosaki..
Corporate Chanakya - Radhakrishnan Pillai..
Dont Loose your Mind Lose Your Weight.. 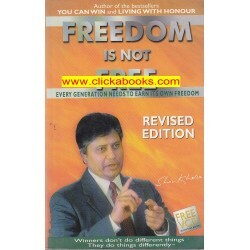 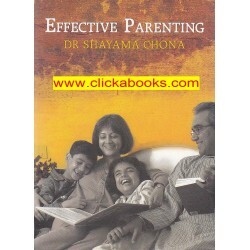 Effective Parenting - Dr. Shyama Chona..
Freedom is not Free - Shiv Khera..